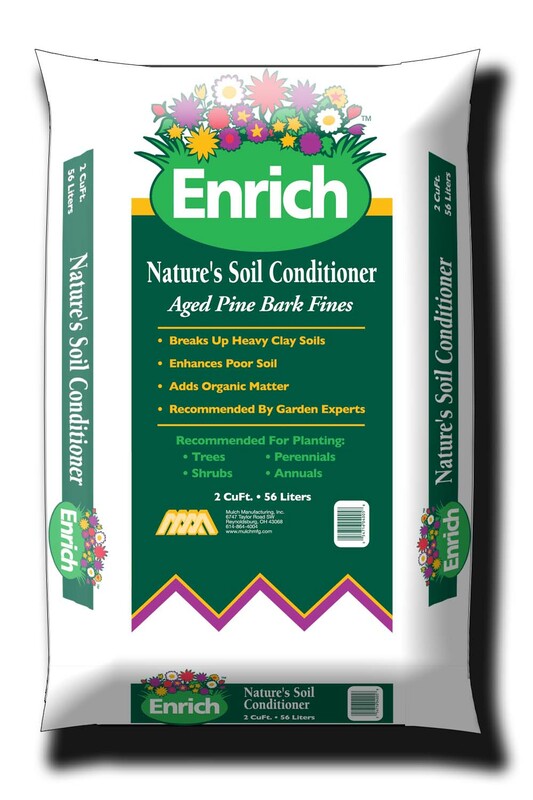 Enrich Soil Conditioner is made from aged pine fines and aides in breaking up clumps of clay and compacted soils, improving water and air penetration to plant roots. 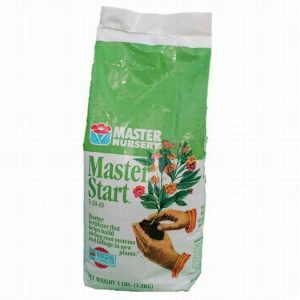 When plant annuals, perennials or shrubs, remove the existing soil from hole. 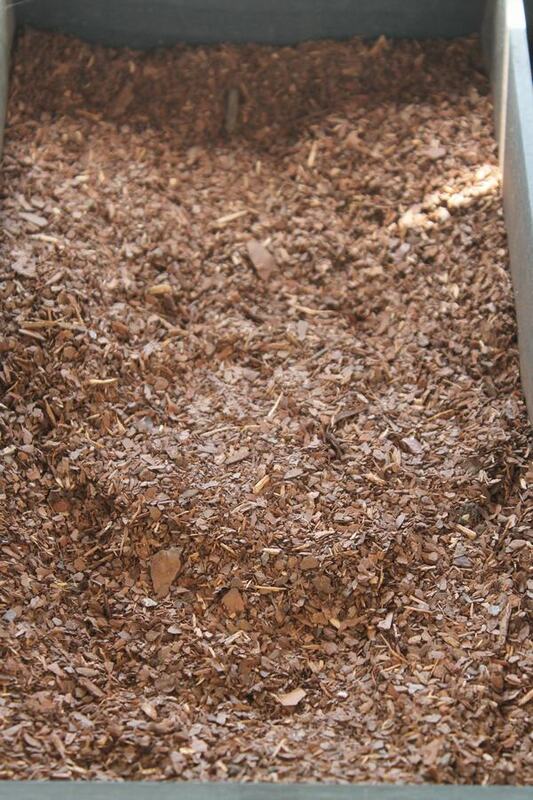 Mix Soil conditioner with existing soil – one third fines to two thirds soil. 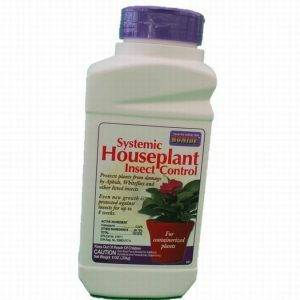 Can be used as a ground cover or mulch. It will work into the soil over the season aided by rain and watering, adding beneficial organic matter. 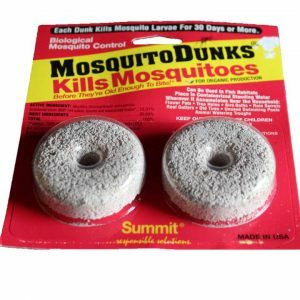 Pine fines can be used when planting pots and containers, for either interior or exterior plants.